The Moon is waxing and in its New Moon phase until 10:07 AM / the Moon is waxing and in its Waxing Crescent phase from 10:07 AM forward. 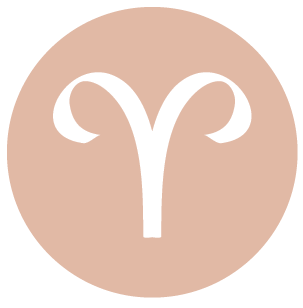 While you’re often in the mood to pair up or do things with others these days, dear Aries, this can get complicated today, and you may very well find that you’d rather focus your energies on your work or interests and really get something accomplished. The day’s energies favor this, particularly as it progresses. Professional interests or concerns take center stage. The North Node of the Moon is now transiting your solar sixth house, and will continue to do so throughout 2016. 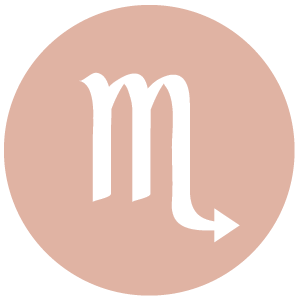 This brings an overarching theme into your life in which some of the greatest joys – and challenges – come through your work, habits, health, and routines, and eclipses occurring during this transit will remind or push you to take care of these things. Setting rules and boundaries will be very important at this time. Orderliness will be empowering, and paying closer attention to deadlines, details, and rules will be challenging but also very rewarding. By structuring your life, you will be able to come closer to achieving your dreams. 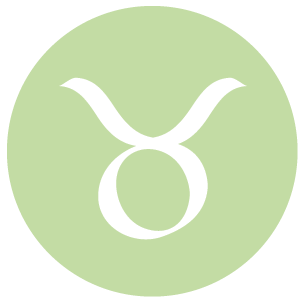 This is a good day for bringing others together, dear Taurus. There is also strong energy with you for pursuing your own creative interests, recreation, and entertainment. You are standing out as special and unique now. There can be quite a bit of focus on connecting with someone through ideas or beliefs, and you may be trying to get closer to a person through similarities in attitudes or belief systems now. The North Node of the Moon is now transiting your solar fifth house, and this transit will continue throughout 2016 and into early 2017. This brings an overarching theme into your life in which some of the greatest joys – and challenges – come through self-expression, creativity, children, pleasurable hobbies, or romance. Eclipses occurring during this transit will remind or push you to come out of your shell, to take a chance, to stand out from the crowd, and to share your heart. You need to make a conscious effort to deal with others in a more personal, involved, and loving manner, rather than falling back on reason and intellect which detaches you from your feelings. Learning to take personal risks will help you to achieve inner balance and happiness. With Jupiter in the same sector helping you along, you’re sure to discover many rewards in so doing. Listen to your gut instincts when approaching decisions today and tomorrow, dear Gemini, particularly business-related ones. You can come up with great ideas or you might solve a long-standing problem quite intuitively. There can be a helpful and/or influential person in your life today. It’s quite easy for you to throw yourself into a project, particularly one that involves investigation, analysis, and research. The North Node of the Moon is now transiting your solar fourth house, and this will continue until May 2017. This brings an overarching theme into your life in which some of the greatest joys – and challenges – come through family and home life, and through re-connection with your roots. Eclipses occurring during this transit will remind or push you to pay more attention to your personal needs and domestic life. This is a time for relaxing your standards of perfection and achievement, and for watching for a tendency to fall victim to living through the eyes of society instead of valuing our own personal (as opposed to professional/status) achievements. By working on your inner foundation and your “base”, success will ricochet back to your public and professional lives. 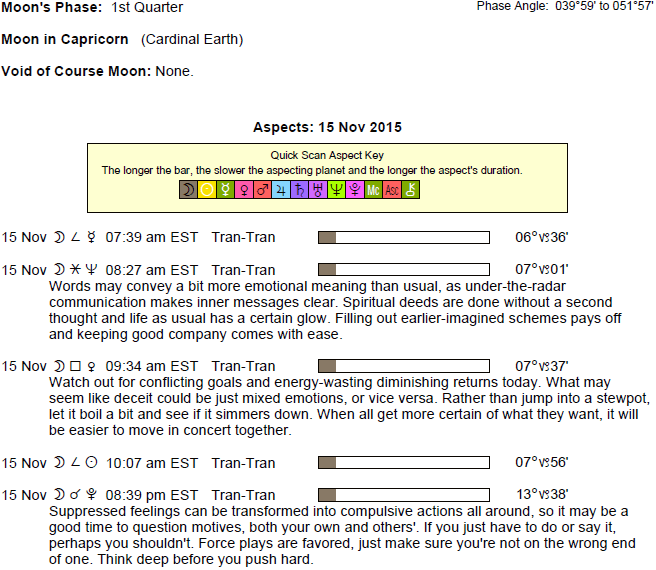 You are more approachable today and tomorrow, dear Cancer, with the Moon in your partnership sector. Your own confidence is radiated to others or through others. You can be rather intense in your one-on-one interactions, as you crave a real, deep connection and don’t much see the point of superficiality in your social life. The North Node of the Moon is now transiting your solar third house, and will continue to do so until May 2017. This brings an overarching theme into your life in which some of your greatest joys – and challenges – come through learning, making connections, staying in touch, mobility, and communications. Eclipses occurring during this transit will remind or push you to pay more attention to these areas of your life. You are learning to listen more closely to others so that you discover the value of true communication and exchange, and to see both sides of a situation. Learning to be more sensitive to social graces and networks, and to sensitize yourself to others’ needs and communications, will release you from nervous tension and help you achieve more happiness and inner balance. This can also be a time when transportation matters reach a crisis point, and this opens up new and improved systems of getting around. The discovery of a new way to approach a nagging problem can be exciting and absorbing today, dear Leo. There can be a stronger focus on the flaws and imperfections in your daily life today and tomorrow, which can motivate you to make improvements. You can feel as if you are on the same page with someone important to you. The North Node of the Moon is now transiting your solar second house, and will continue to do so until May 2017. This brings an overarching theme into your life in which some of your greatest joys – and challenges – come through developing strong values and improved feelings of self-worth. Eclipses occurring during this transit will remind or push you to pay more attention to your ability to support yourself, personal finances, and business, comfort, and security matters. Personal income, possessions, and values are in strong focus – they can be areas of tension or mini-crisis at first, but any upsets experienced now prompt you to make important, empowering improvements. You will be learning to depend on yourself and to establish your self-worth through your own efforts. 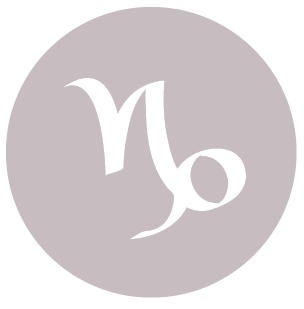 Today and tomorrow, you have a special need for more excitement, challenge, and creative expression, dear Virgo, with the Moon moving through your sector of romance, hobbies, and entertainment. You have deeper insight into close relationships today. What will help bring focus to your energy is sharing an intellectual problem to solve with someone. The North Node of the Moon is now transiting your sign, and will continue to do so until May 2017. This brings an overarching theme into your life in which some of your greatest joys – and challenges – come through developing your independence. 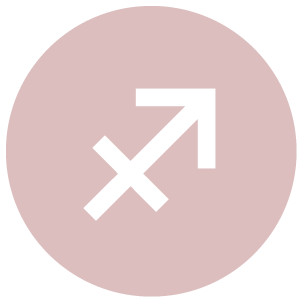 Eclipses occurring during this transit will remind or push you to develop stronger initiative and personal courage, and to assert yourself more confidently and effectively. You are learning to overcome any existing fears of trusting your own instincts or going it alone. There can be dramas with close relationships during this longer-term transit. It’s a significant one for you, and one in which you are really learning to live your life in a way that you know you count, and for finding your courage and independence. 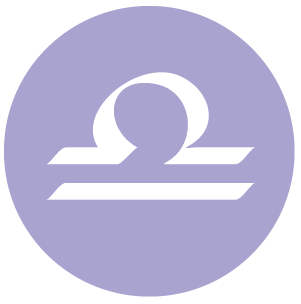 Today and tomorrow, you can be feeling quite involved in your personal life, dear Libra, and the homebody in you can certainly come to the surface. Familiar people mean the world to you at the moment – you’re looking for comfort, but you are not immune to the idea of change, particularly if it means growing and improving. The North Node of the Moon is now transiting your solar twelfth house, and will continue to do so until May 2017. 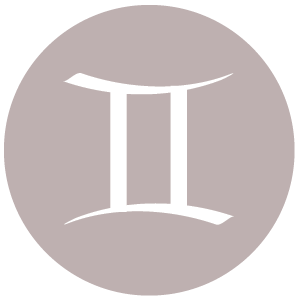 The North Node recently leaving your sign takes some of the pressure off, as recent years have pushed you to develop more independence, and at times the lessons have been challenging. Now that you are, ideally, more self-reliant, the challenge is to work on more spiritual, inner needs. This transit brings an overarching theme into your life in which some of your greatest joys – and challenges – come through learning about your inner world. 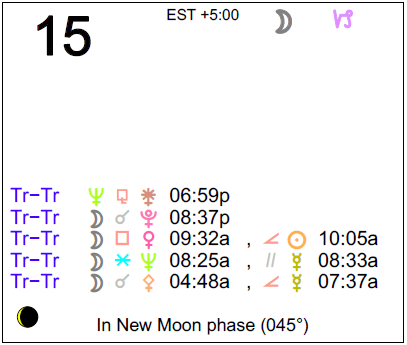 Eclipses occurring during this transit will remind or push you to develop your inner life. Your attention turns to spirituality, down time, and faith. Your path is to attempt to let go of unnecessary worry and guilt, and to trust in a larger, spiritual plan. 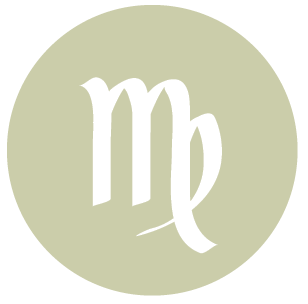 You are approaching new ideas as challenges, dear Scorpio, and seem to know exactly which ones will stick and which will pass without much further ado. Your insight is strong, and while there can be social distractions early today, as the day progresses, you’re more able to throw yourself into something absorbing and really enjoy yourself. The North Node of the Moon is now transiting your solar eleventh house, and will continue to do so until May 2017. This transit brings an overarching theme into your life in which some of your greatest joys – and challenges – come through friendships and group associations. Eclipses occurring during this transit will remind or push you to improve networking. You need to let go of any resistance you might feel about being “one of the crowd” in an effort to stand out as unique and special. You should be moving towards a more objective approach to your life during this cycle, as well as cultivating true friendships. Your relationships with others – as well as your relationship with yourself – will benefit. With the Moon in your solar second house today and tomorrow, dear Sagittarius, your emotions settle significantly and you make every effort to get comfortable. You are more interested in building on the resources you have in place in your life than in seeking out new challenges. Concentrating on the more positive and supportive elements in your life can lift your spirits. The North Node of the Moon is now transiting your solar tenth house, and will continue to do so until May 2017. This transit brings an overarching theme into your life in which some of your greatest joys – and challenges – come through improving your public or professional life. Eclipses occurring during this transit will remind or push you to have increased determination to take charge of your responsibilities to others through events and circumstances that drive the point home. This is a time for putting yourself “out there” and for meeting your responsibilities. Improvements made now ricochet back into your personal and home life, as your stronger sense of pride in your accomplishments helps you to feel at ease on a personal level. 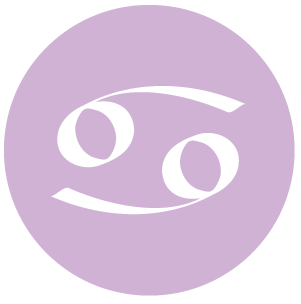 You can readily and naturally guide others towards understanding and resolve through your own stories and actions today, dear Capricorn, and in fact the next several days are strong for communications. People seek you out for support, comfort, and advice. Avoid exhausting yourself in the process, but take advantage of the smooth energy that is with you for negotiations of all kinds. The North Node of the Moon is now transiting your solar ninth house, and will continue to do so throughout 2016 and until May 2017. This transit brings an overarching theme into your life in which some of your greatest joys – and challenges – come through developing and improving your belief system, religion, or perspective and overall attitude. This is a time for building your faith and understanding where you stand as well as what you believe in. Eclipses occurring during this transit will remind or push you to pay more attention to these things, perhaps through the need to travel, learn, or push your normal boundaries in order to enjoy new and exciting experiences. 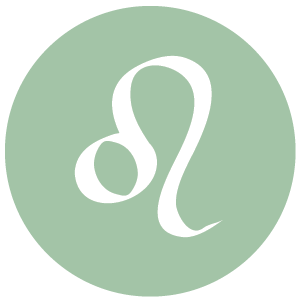 You are emotionally tuned into your needs for pulling back a little from the mainstream right now with the Moon in the sign behind yours, dear Aquarius. Today and tomorrow are best for taking a break from doing too much, and for delving into your own needs for emotional renewal, rest, and reflection. Today is good for communicating your needs or wishes without the need for disclaimers, and it feels wonderful to be understood. Ideas for future projects or for current ones can be easy to come by, and may very well stick. The North Node of the Moon is now transiting your solar eighth house, and this will continue throughout 2016 and into 2017. This transit brings an overarching theme into your life in which some of your greatest joys – and challenges – come through your attachments to others, your own feelings of being empowered, and your ability to share yourself with someone special. 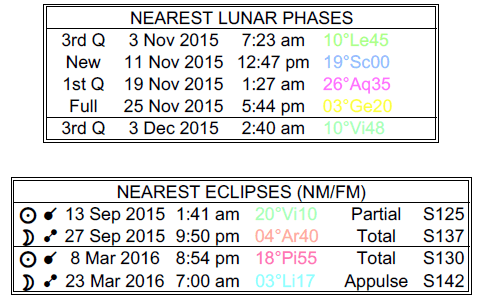 Eclipses occurring during this transit will remind or push you to pay more attention to these things. There can be the need to pay special attention to money owed or shared. There can be great joy through an intimate connection. Aim to relax as much as possible today, dear Pisces, with the Moon in your solar eleventh house all day (and tomorrow, too), in order to take some of the recent pressures off. 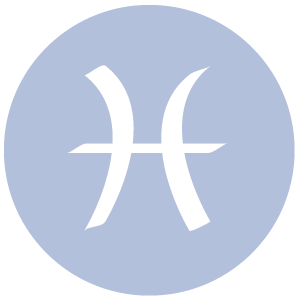 This Moon transit brings out the need for some camaraderie and for reconnecting with your happiness goals or important causes in your world. Networking with others makes sense now, as well as activities or pastimes that inspire you, such as the arts or spiritual pursuits. The North Node of the Moon is now transiting your solar seventh house, and will continue to do so throughout 2016 and into 2017. This transit brings an overarching theme into your life in which some of your greatest joys – and challenges – come through your partnerships. The challenge is to work on sensitizing yourself to the needs of others and to get over fears of the demands a partner or significant people in your life might make on you. Through partnership, and through cooperation with others, you will more likely achieve the inner balance necessary for you to achieve your goals. This is a period for learning what you need from relationships. Eclipses occurring during this transit will remind or push you to improve your close relationships. Some of you will be entering a new partnership during this cycle. 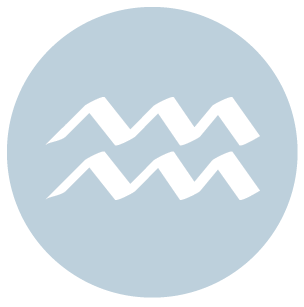 If Your Birthday is November 15th, If Today is Your Birthday full horoscope here. We may be dealing with disappointments in our relationships if we’ve been entertaining false hopes or images of a person or of a relationship itself. Perceptions are skewed now. Sabian Symbol: Hunters starting out for ducks. We may be overcompensating by going overboard with help or support of others, or there could be missed opportunities due to insecurity in our relationships. We are more impressionable and should put off decision making for a more confident time. Sun 03° Taurus 03' 27"
Moon 24° Sagittarius 19' 27"
Mercury 08° Aries 18' 02"
Mars 15° Gemini 17' 43"